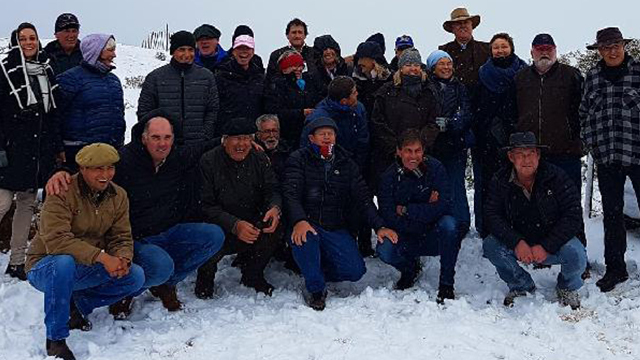 South African breeders attended the major event on the international Dohne Merino during which the World Dohne Merino Federation was founded. Technical information was exchanged at the conference and a number of Dohne Merino flocks were visited to establish new relationships and strenghthen existing contact. 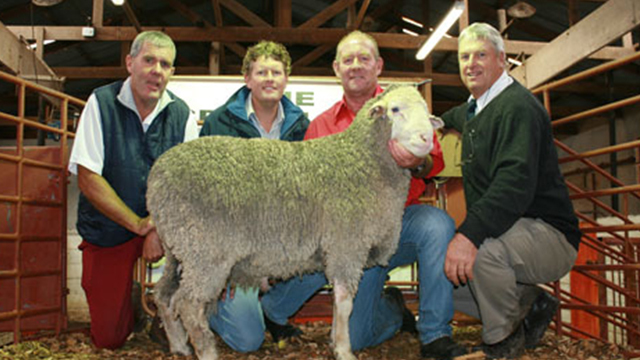 South African Dohne Merino breeders rely on courses to effectively train their inspectors clients and breeders alike. 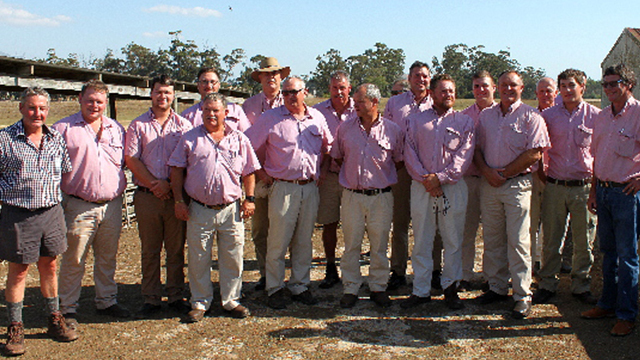 From time to time workshops and information days are held country wide to update all parties involved on the latest developments in Dohne Merino Breeding. 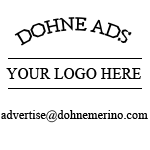 A short description about the gallery. Not more than 30 words. Just to inform the reader about the photos, and to get better google ranking.